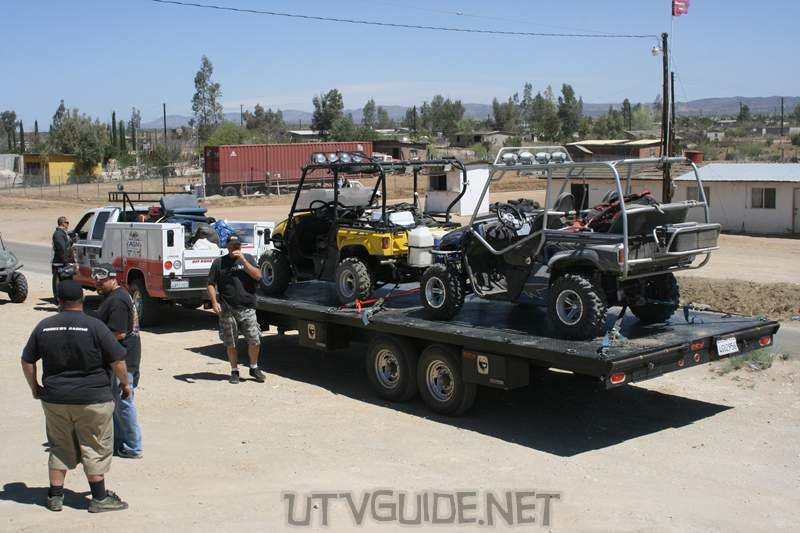 We met up in the states at the Chevron station in Casa de Oro before heading south to the border at Tecate. 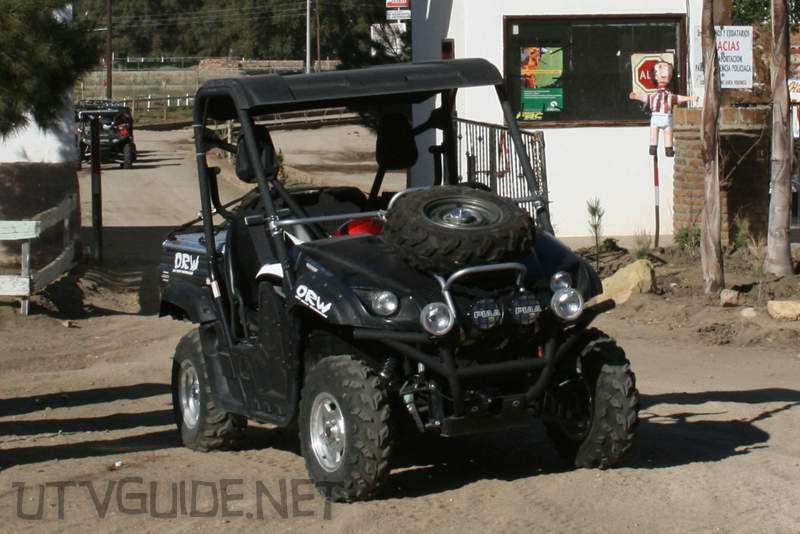 We had nine Yamaha Rhinos, two Polaris RZRs and one Arctic Cat Prowler. I joined up with Cody from Side x Side Action Magazine for the trip. 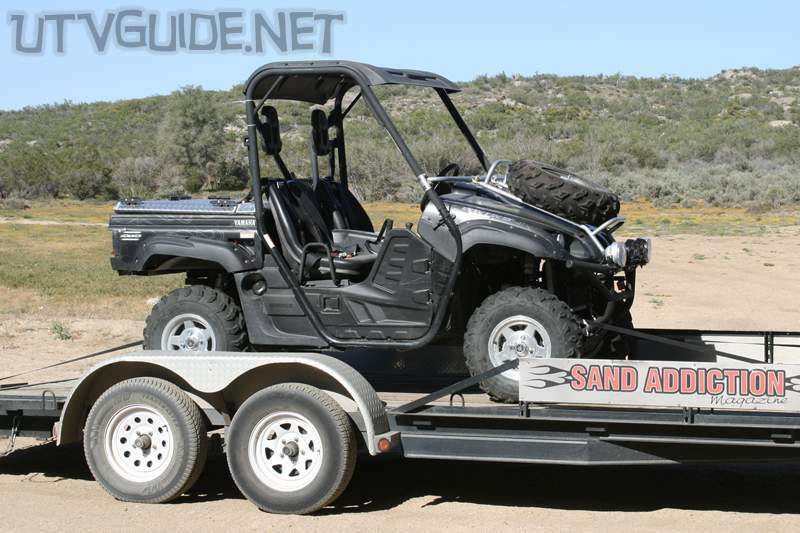 The Rhino we used was completely stock except for Simpson 5 Point Harnesses, Black Rhino Harness Bar, Hood spare tire carrier, PIAA Lights and a Bed cover. The Rhino did very well for us. We did not experience any breakdowns. 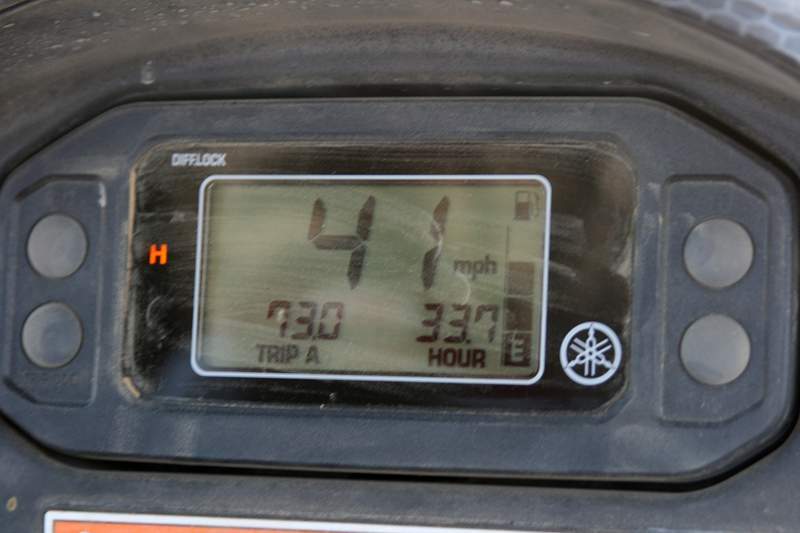 The only issue we had was the speed limiter at 41 mph was very slow. A lot of the trip was on graded or paved roads, and it was painful to drive at that slow of speed. 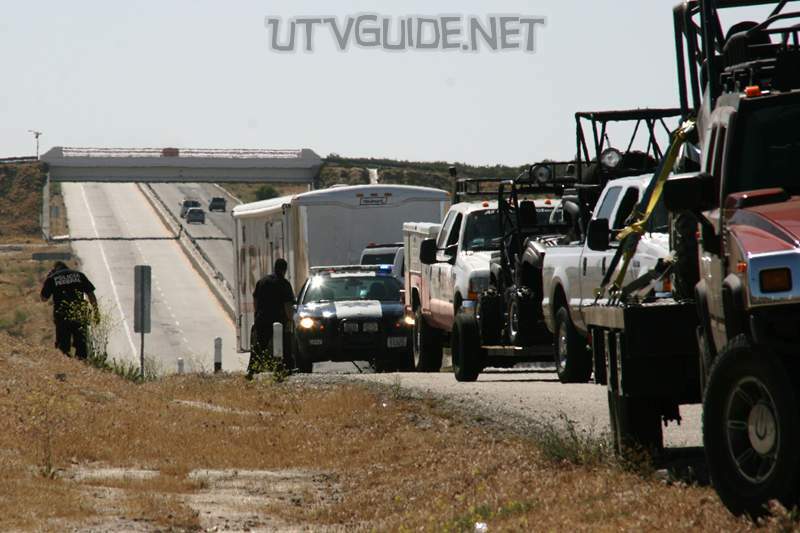 We were stopped by the Mexican Federal Police on the toll road from Tecate to El Hongo. Not sure why they pulled us over, but they let us go pretty quick. 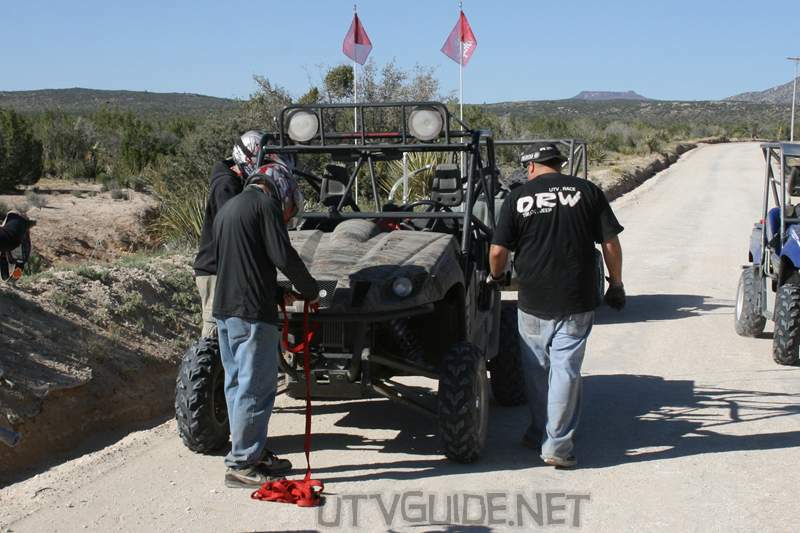 Randy from ORW lost his load levelers on the dirt road from El Hongo toHacienda Santa Veronica. Didn’t look like there was any damage. We spent the first night at Hacienda Santa Veronica. Off-Road Warehouse treated us to a great dinner on Thursday night. 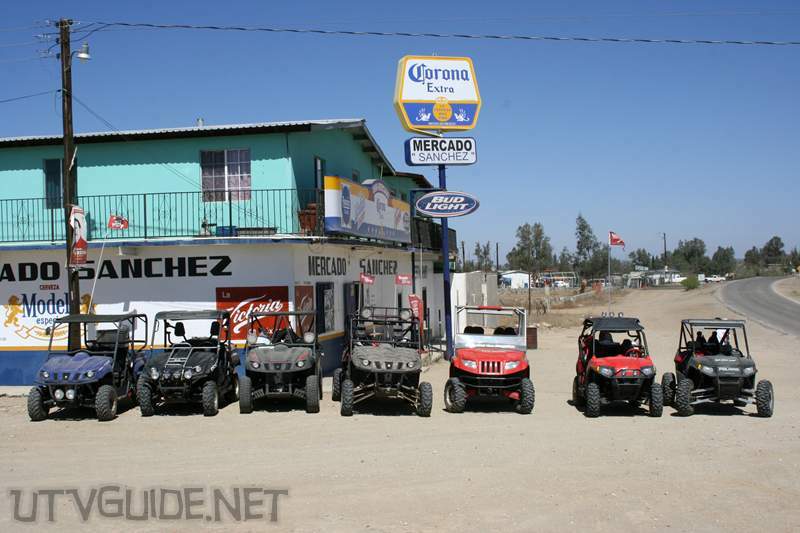 The resort is located 20 miles east of Tecate, Mexico. Hacienda Santa Veronica Resort is hidden among oak trees in a quiet valley near the town of El Hongo. 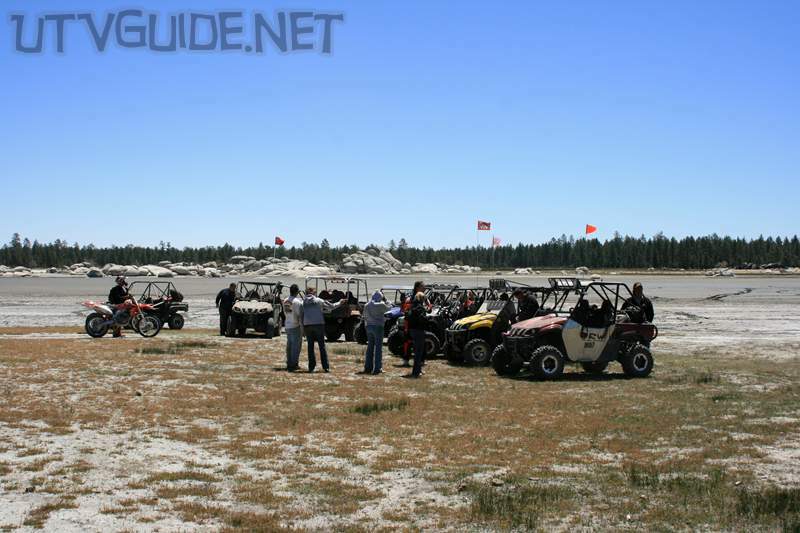 The former bull ranch offers excellent access to hundreds of miles off-road roads and trails. Huge whoops on the road to Constitution National Park. After leavingHacienda Santa Veronica on Friday morning, we hit lots of great trails, then climbed up into the pine forest and crossed into Constitution National Park. 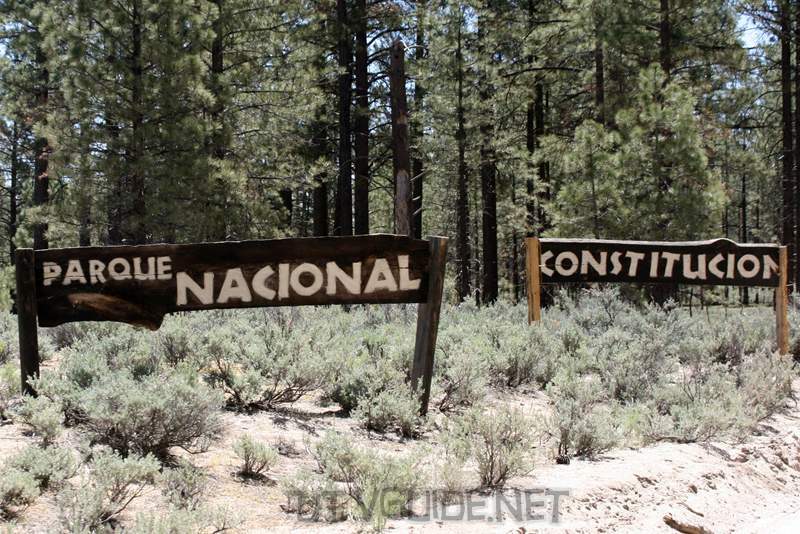 Constitution National Park is in the Sierra de Juárez mountain range, approximately 45 miles east of Ensenada. Laguna Hanson is one of interior Baja Californias few semi-permanent bodies of water. 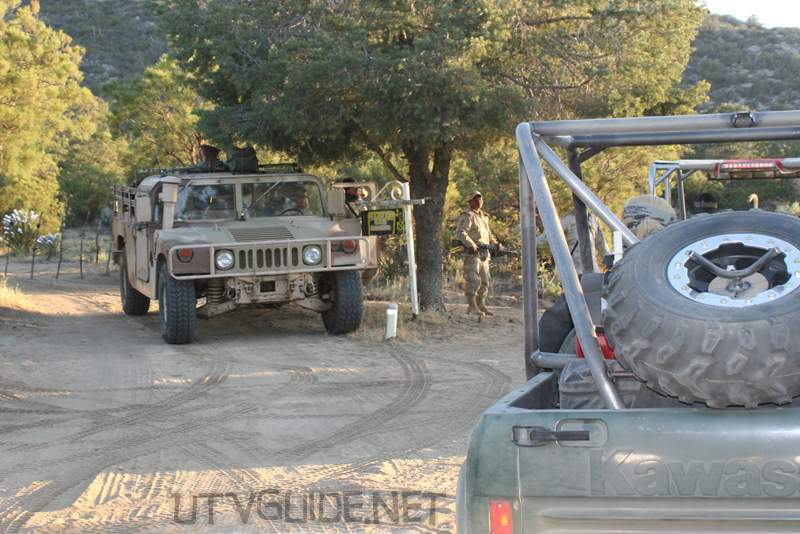 Our first Rhino CVT belt failure happened on the graded dirt road near Independencia. 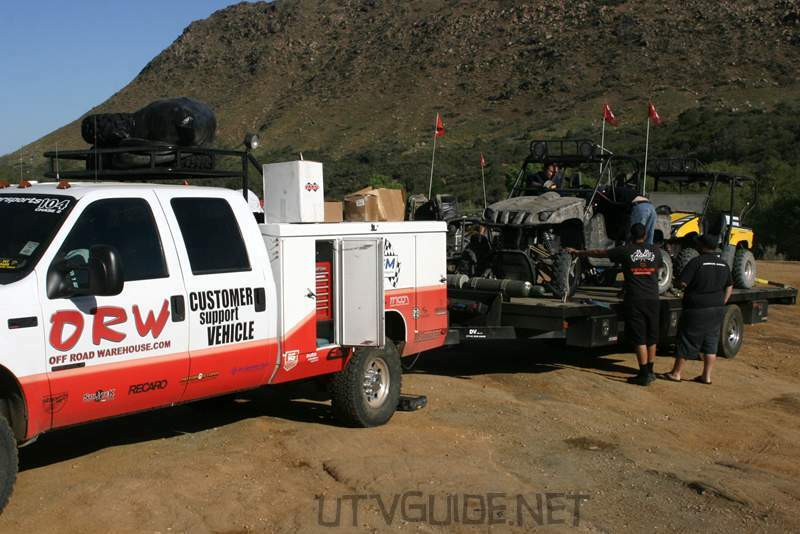 We towed the Rhino to last bit then loaded it on the trailer being towed by the chase truck for the rest of the ride into Mike’s Sky Ranch. On the road from Independencia to Valle de la Trinidad. 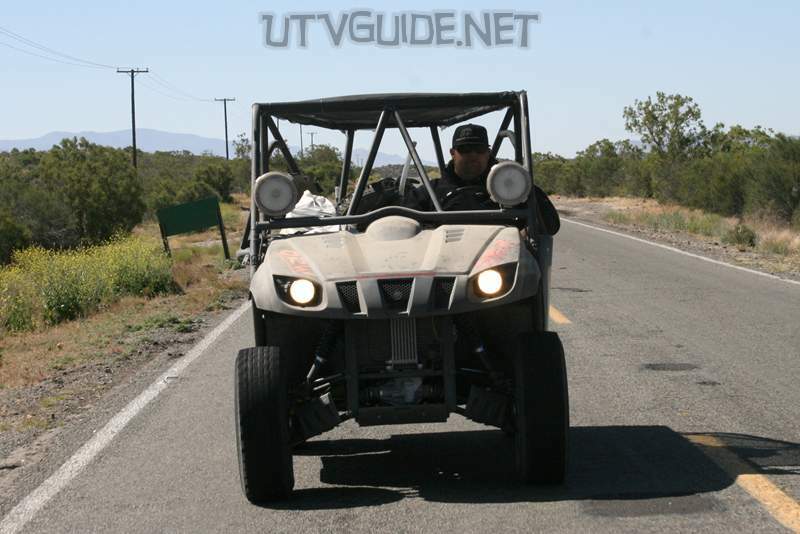 Our 2008 Rhino 700 EFI was limited to 41 mph, so we routinely got passed by the Teryx, RZRs and 660 Rhinos with CDIs. 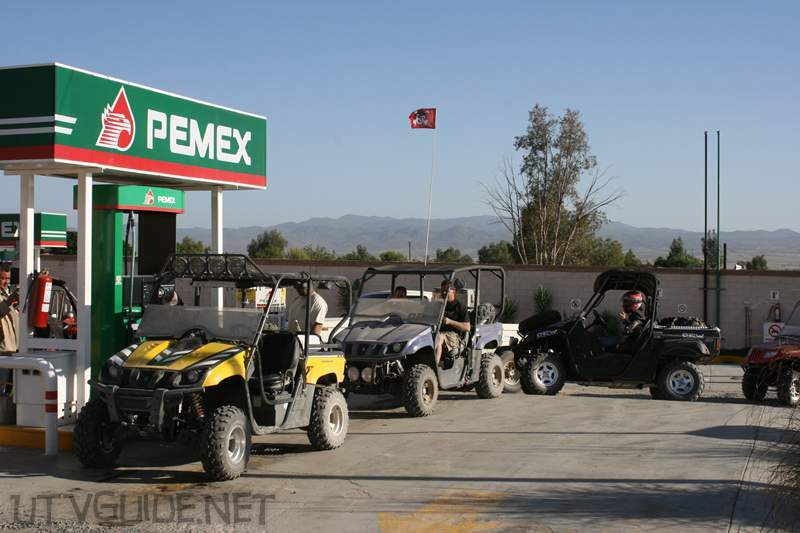 After a bit of a run on Highway 3, everyone fueled up at the Pemex in Valle de la Trinidad. After fuel we stopped at the restaurant next door for some tacos before heading out to Mike’s Sky Ranch. 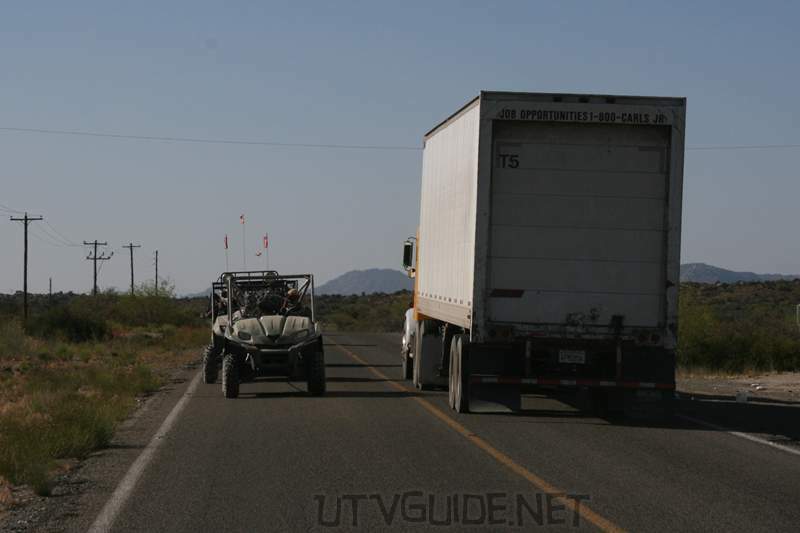 Another Mexican military checkpoint on the way into Mike’s Sky Ranch. 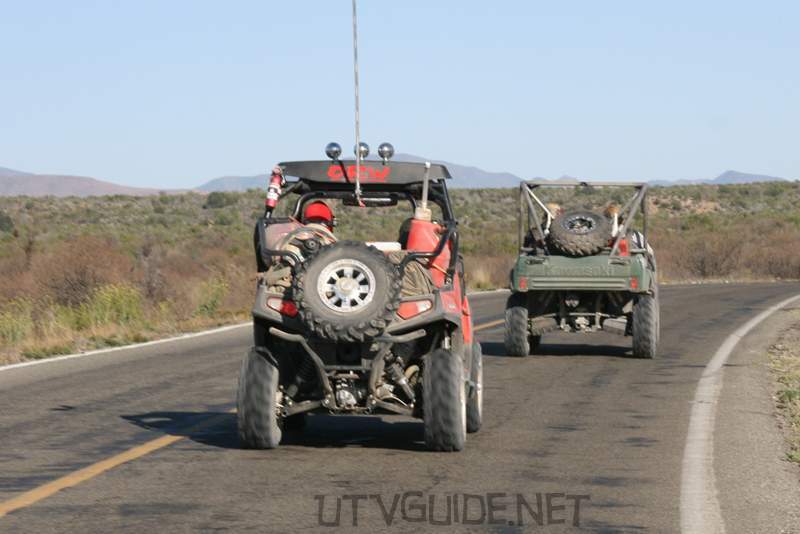 Another Rhino lost a CVT belt on the highway after Valle de la Trinidad. Good thing the trailer had room for two Rhinos. In the group, there was one spare CVT belt so that was changed out on Saturday morning before our day trip. We spent two nights at Mike’s Sky Ranch. 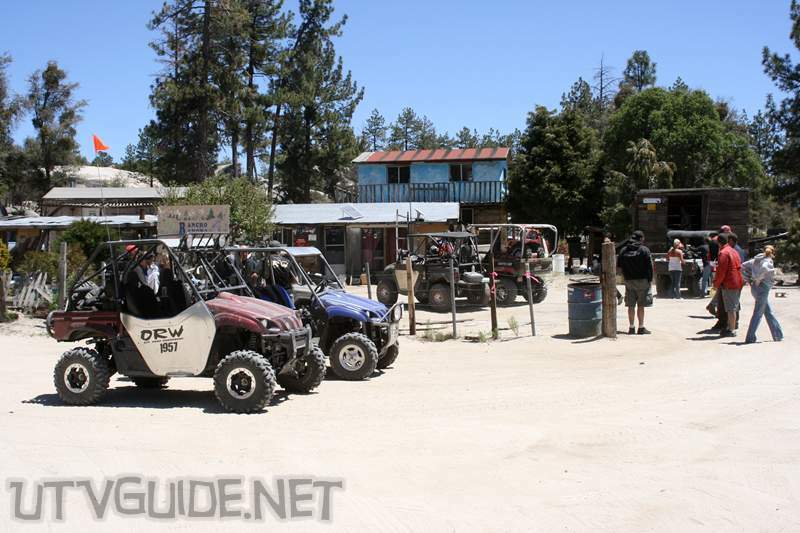 This secluded backcountry lodge in the middle of nowhere is a haven for off-roaders. 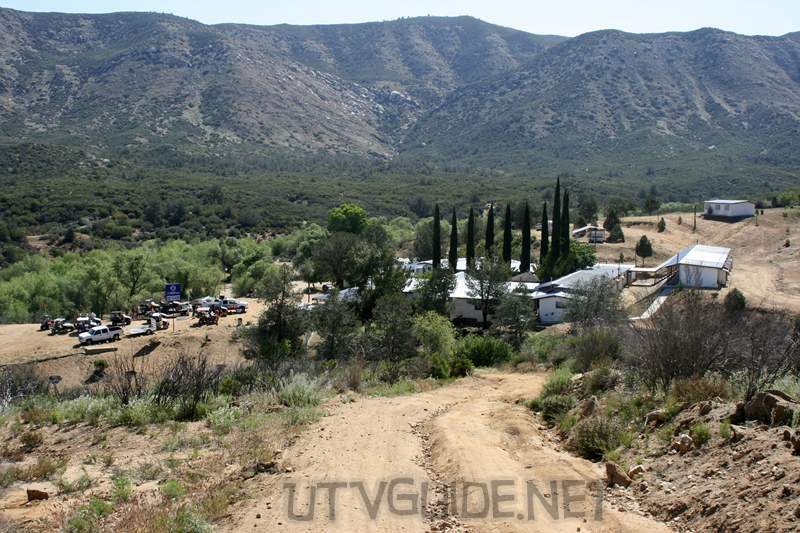 Mike’s Sky Ranch rests on a hillside overlooking the Arroyo San Rafael, which is a somewhat wooded river valley with steep, brush-covered mountains. 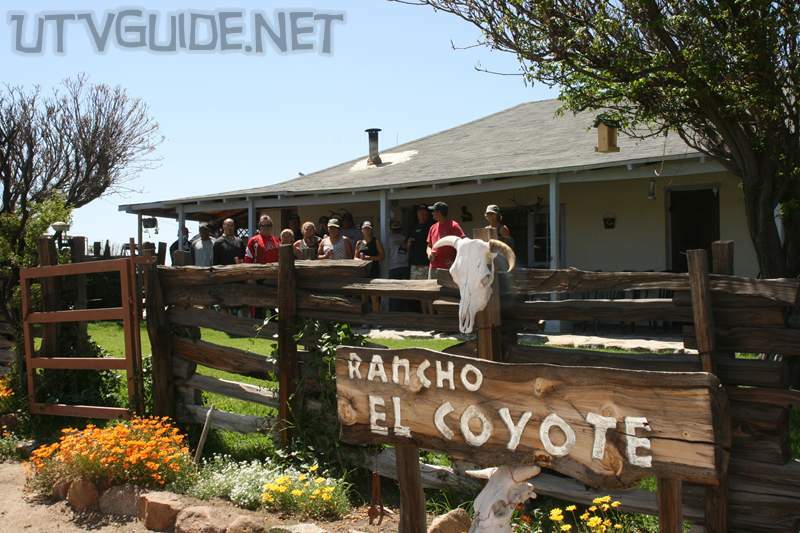 The ranch offers motel-type accommodations for about $60 which includes family-style dinner and breakfast. 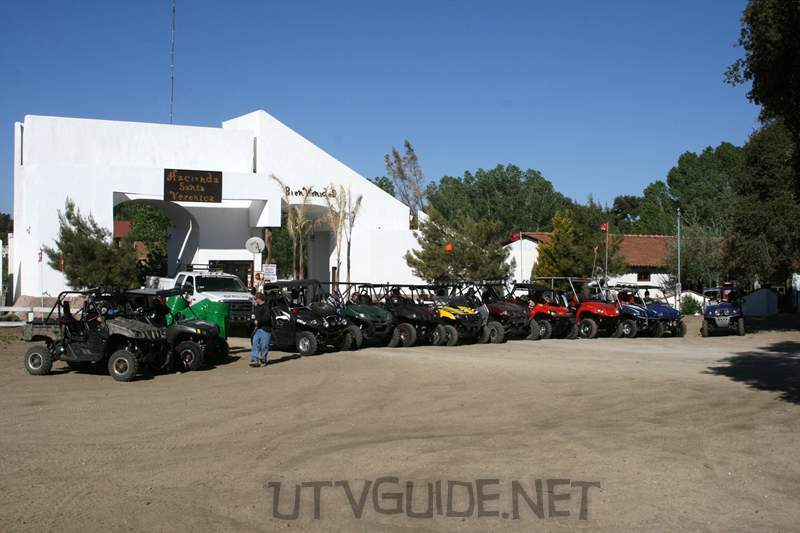 The nearest town is Valle de Trinidad. 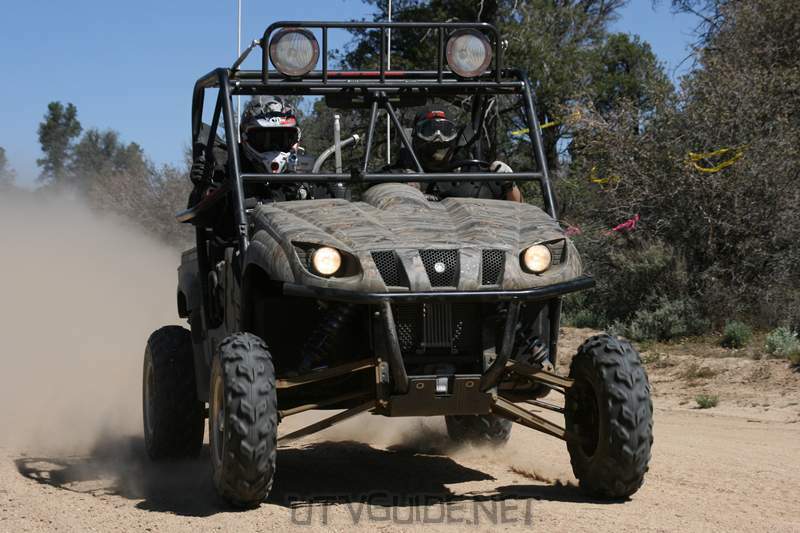 Sections of the Baja 500 and Baja 1000 courses pass through Rancho Mike’s Sky. 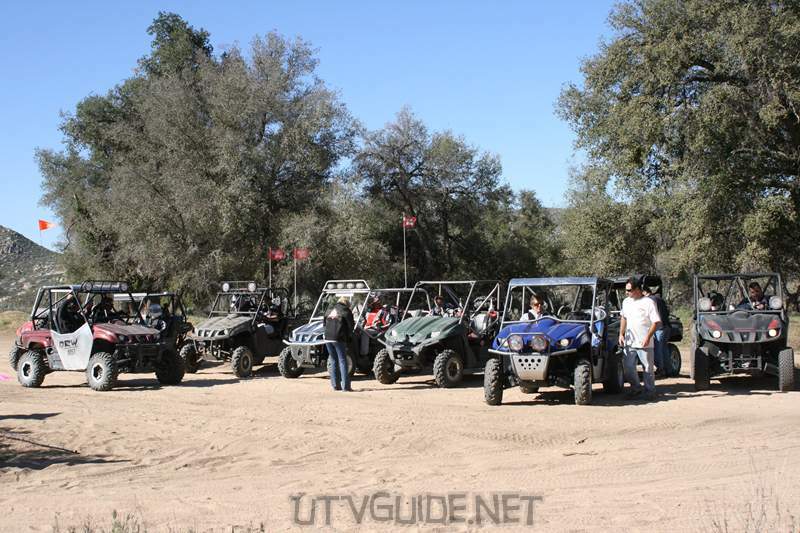 On Saturday, we did a day trip to El Coyote from Mike’s Sky Ranch. 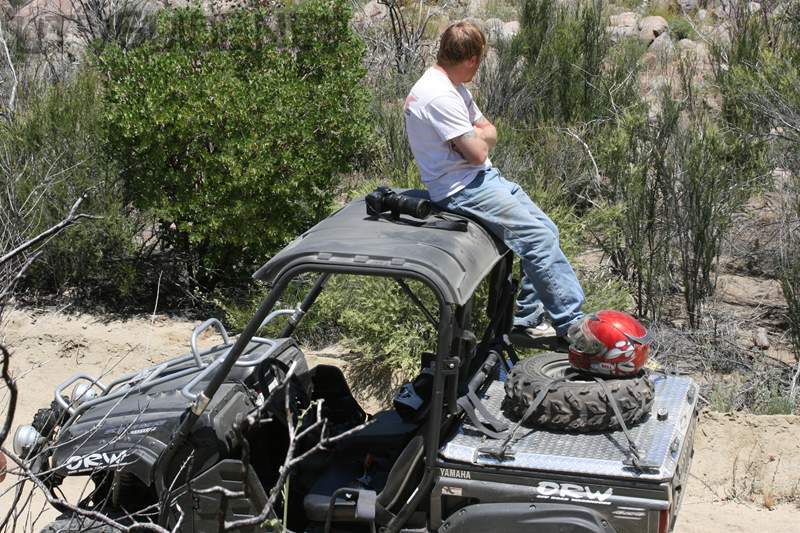 We experience all sorts of terrain – water crossings, rock crawling and fast desert roads then ended up at Ranco El Coyote for an excellent lunch. Rancho The Coyote Meling Ranch is a as a cattle farm that was founded by Salvador Johnson in 1950. 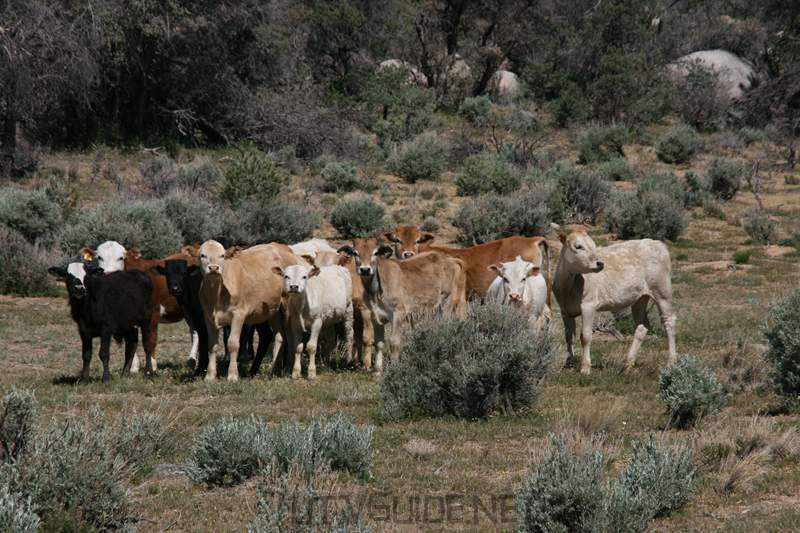 The ranch is located on a plateau in the Western foothills of the Sierra San Pedro Martir Mountain Range between San Telmo and The Sierra San Pedro Martir State Park at an elevation of approximate 2500 ft. 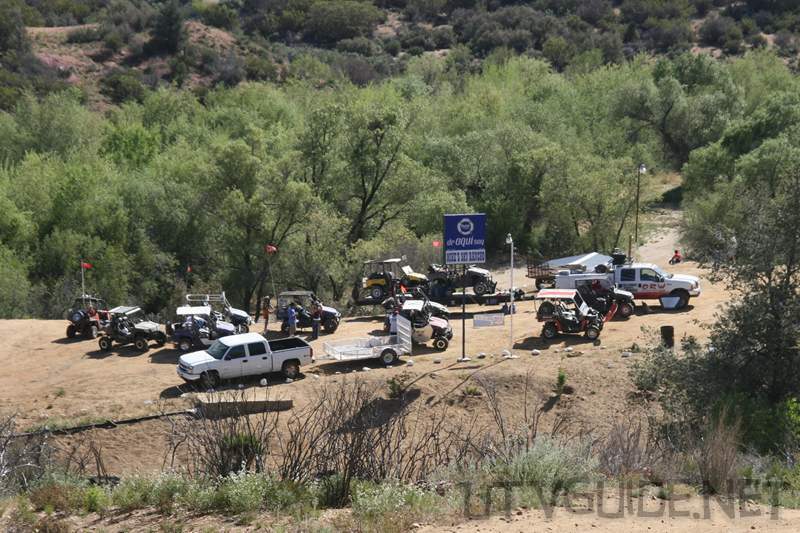 Sections of the Baja 500 and l000 courses pass through Rancho EL Coyote. 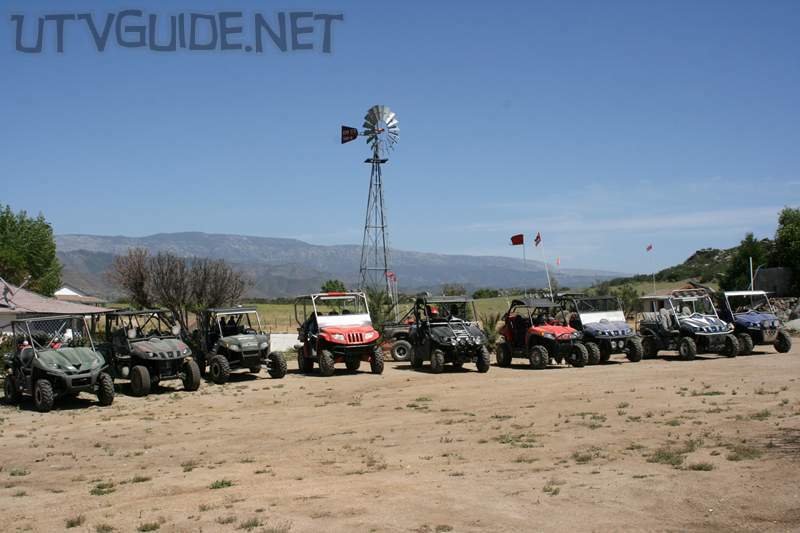 Rancho El Coyote is setup similar to Mike’s Sky Ranch in that they cater to off-roaders with rooms and camping with family style meals. Regrouping in Independecia. 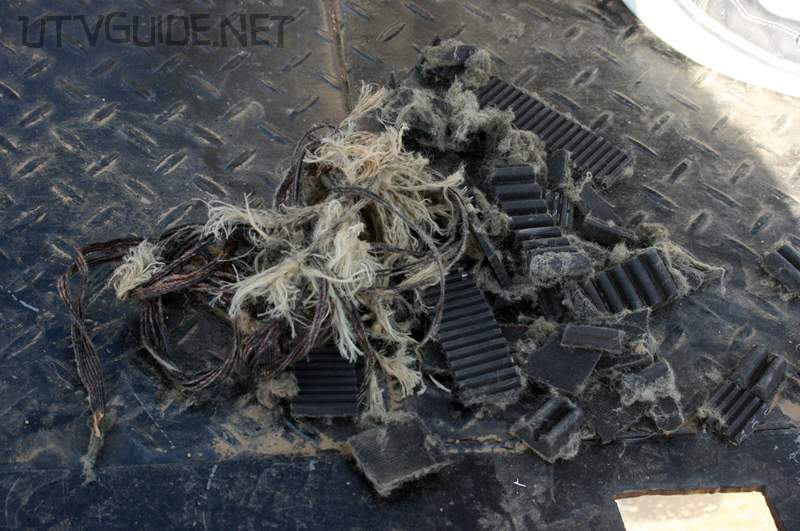 Another Rhino lost a CVT belt before Valle de la Trinidad and was loaded on the trailer. 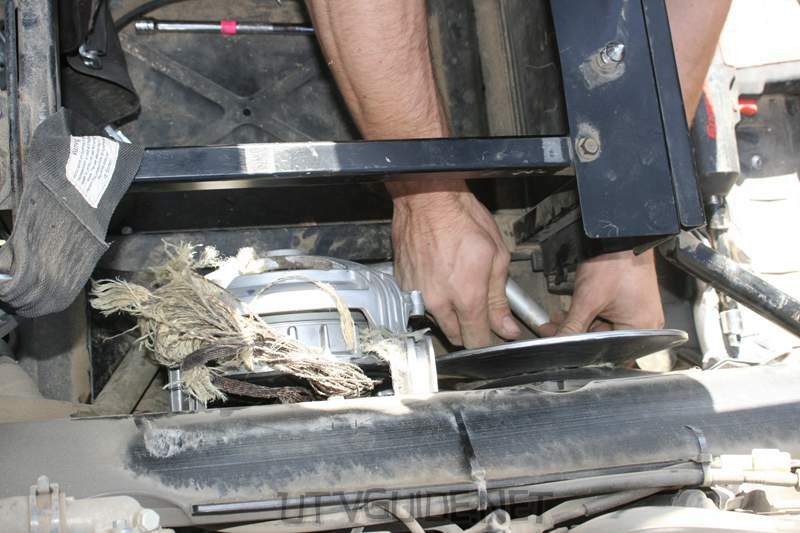 With just a few miles left in the trip, we experienced the fourth Rhino CVT belt failure. 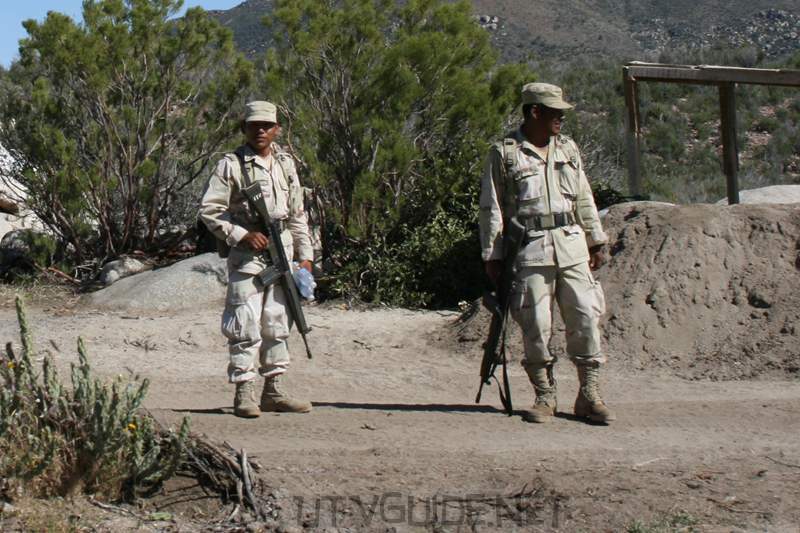 Mexican Federal Police – The Mexican Federal Police (Policia Federal or “Federales”) patrol the roads. 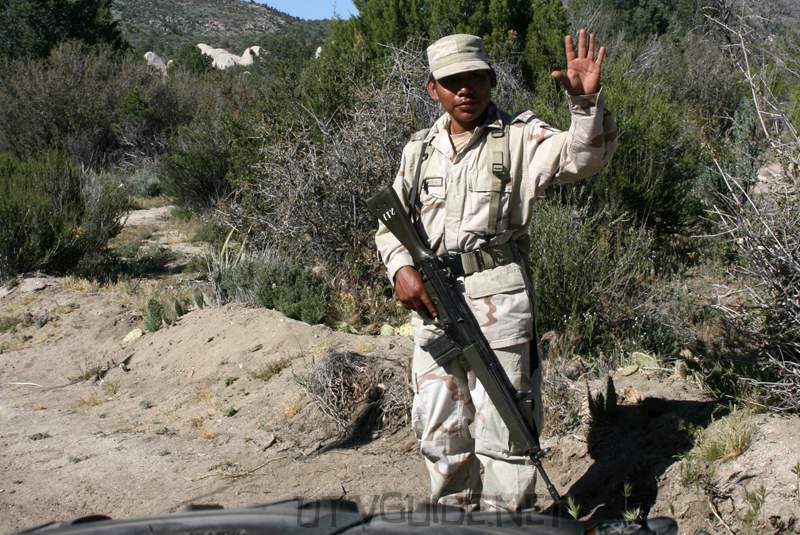 Unfortunately, the culture of “mordida” still prevails, and as often as not the Federales may be willing to let you off with a warning in exchange for a little cash or a drink. However, do not assume that the officer is expecting a bribe – some are well aware that it is illegal, and may even arrest you for offering. As in most places, courtesy and respect are most important. Knowing the language is very useful in these situations, since the police are not expected to know English. And always make sure you are traveling in a group – don’t get separated. Insurance – Don’t leave home without it! 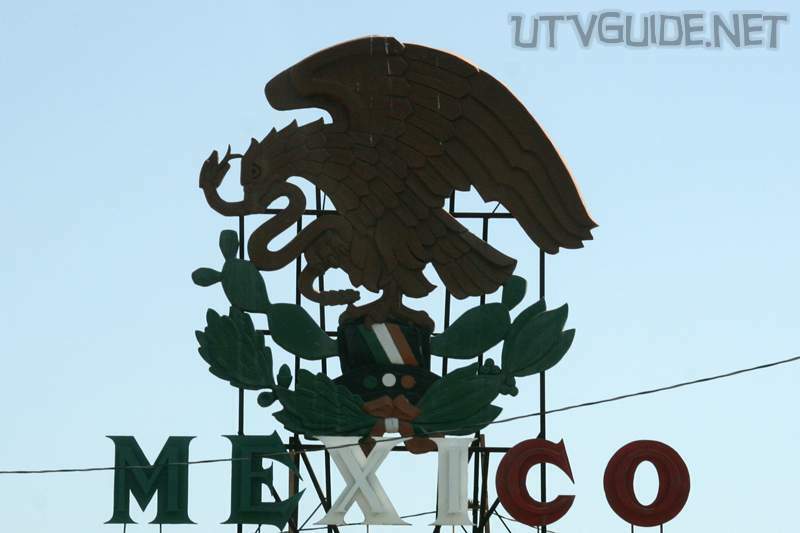 Insurance can be purchased online, or in offices near the border. 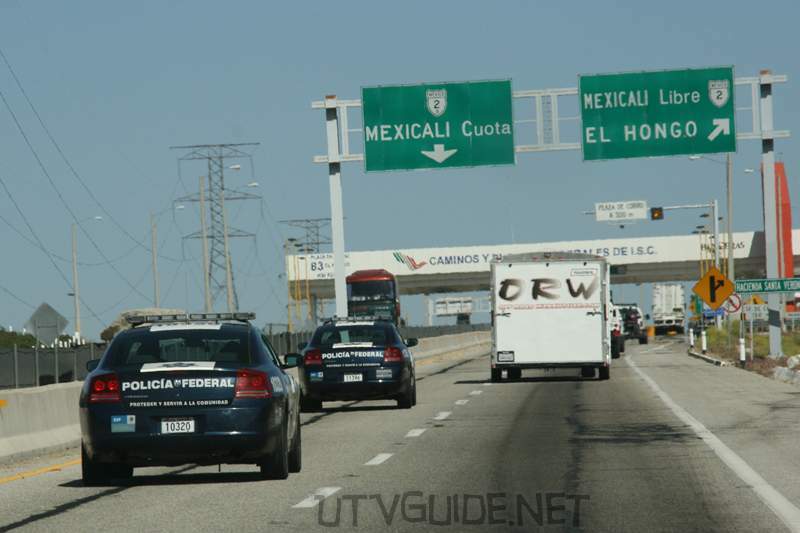 Vehicle Registration – U.S. officials are stopping vehicles before entering Mexico to ensure the vehicles are not stolen. 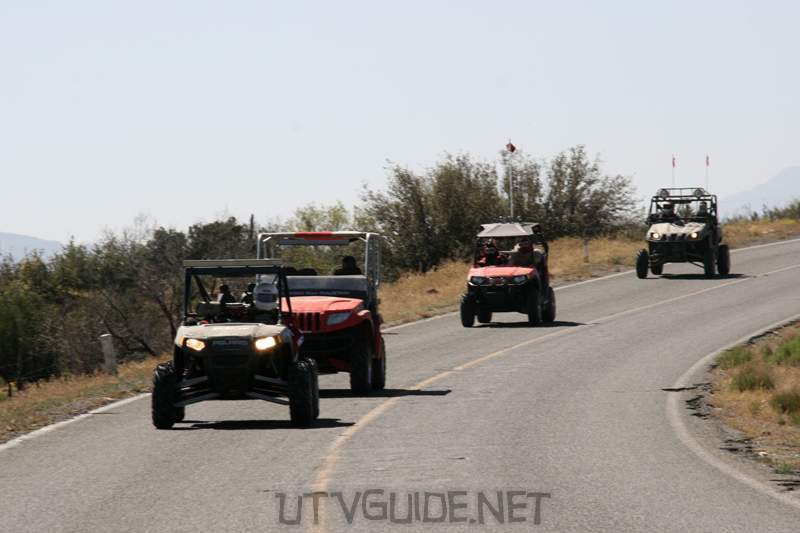 Make sure you carry registration for all vehicles and trailers – including all UTVs. 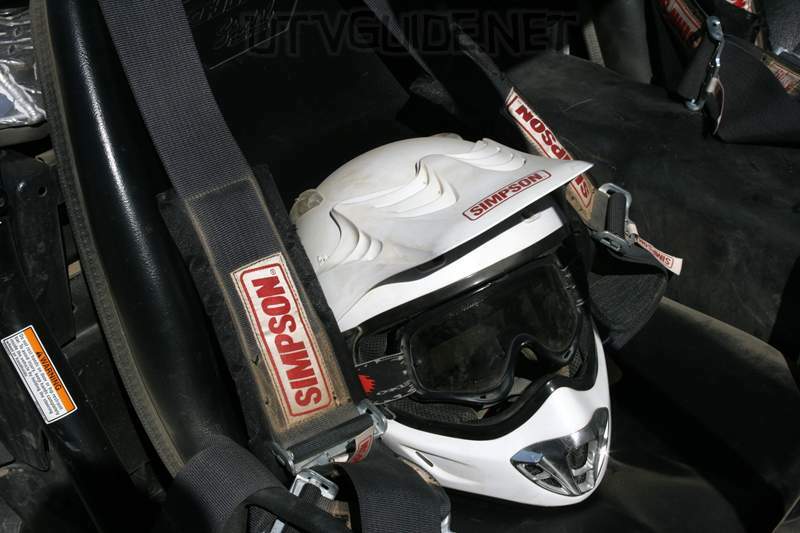 Spare Parts – Don’t forget to bring lots of spare parts and the tools needed to make repairs. 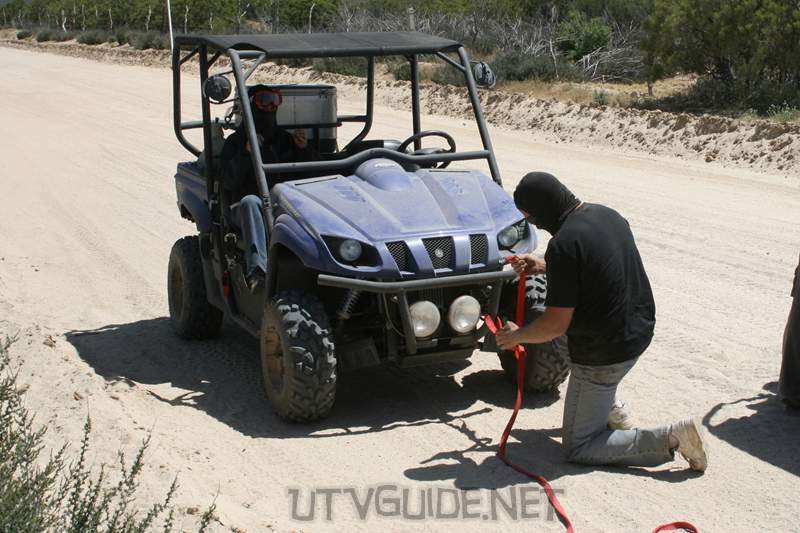 In our group we had two flat tires and four Rhino CVT belts fail. Every Rhino that had a belt failure was running with a CDI and a CVT air filter. There are a few theories to why the belts failed. Some thought the aftermarket CVT filters are not letting enough cool air in. Others thought the CDI which allows higher speeds was the cause. One thing is for sure – bring a spare and have the tools and knowledge to be able to change it. 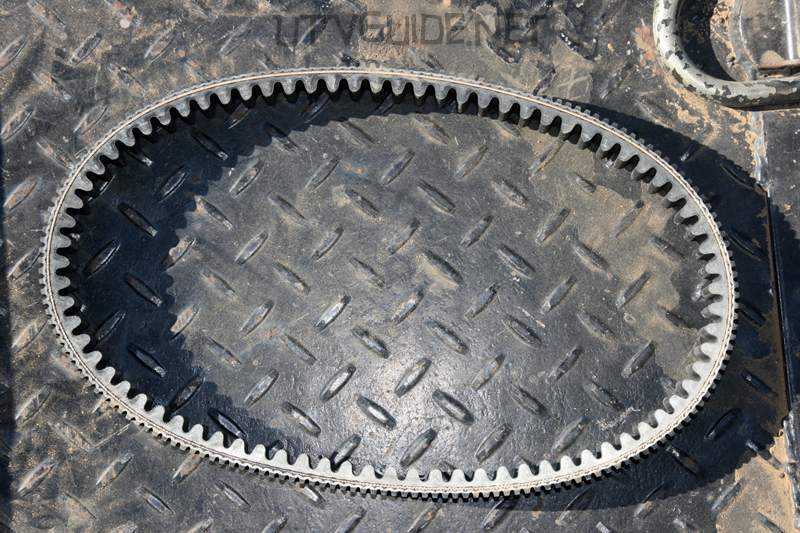 Here is a great video fromHunterWorks.com that showshow to change your CVT belt. Carry a spare CVT belt for sure. 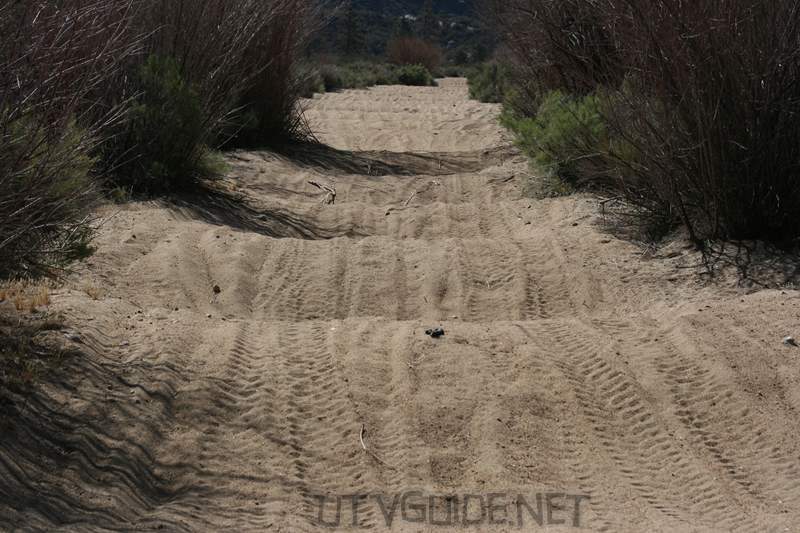 The trail is very dusty. Most everyone was having sputtering issues after the first day due to dirty air filters. The best thing to do is bring a spare filter that is all oiled and ready to run. 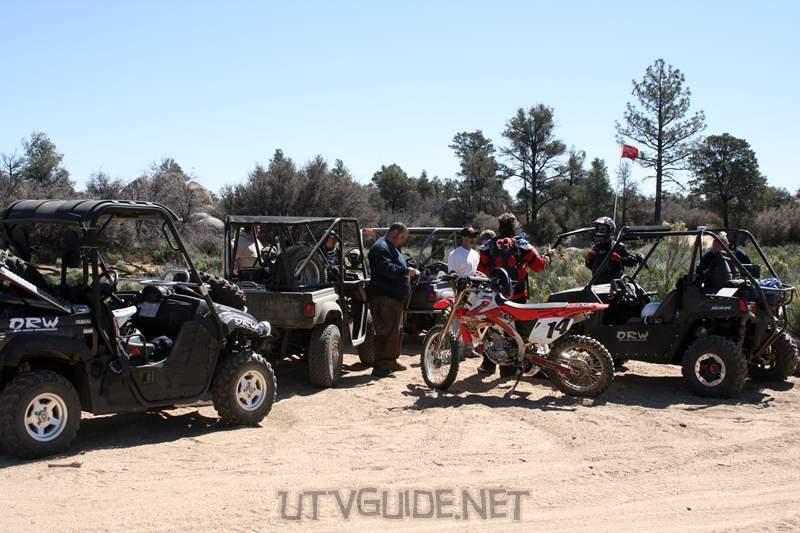 But also bring air filter cleaner and air filter oil if you are going to be on the trail more than a few days. 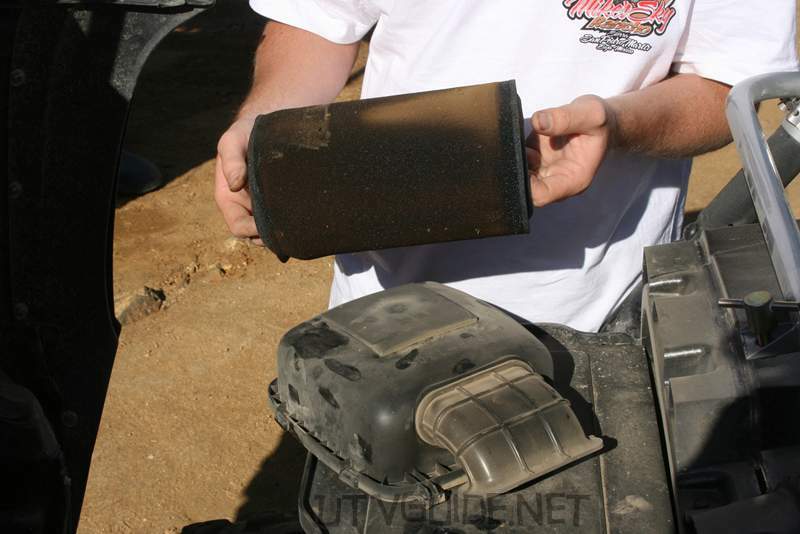 The air filter on our 700 EFI Rhino actually faired pretty well, but all of the 660 Rhinos needed to clean their filters.